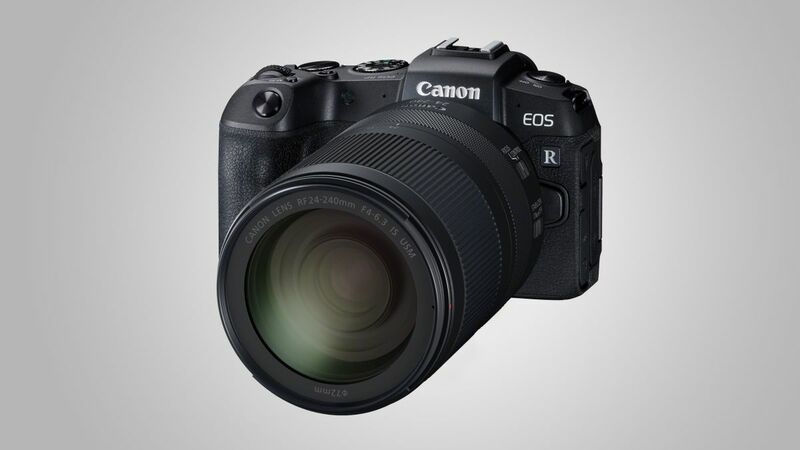 Taken by the new Canon EOS RP? Or lucky enough to be using on EOS R already? RF-mount lenses are on the way. 10 RF lenses on the market by the end of 2019 , having already announced four in September. The first lens, the RF 24-240mm f / 4-6.3 IS USM (pictured above), is an image-stabilized superzoom whose 10x zoom range makes it is an obvious choice for holidays and traveling. This is an RF 85mm f / 1.2L USM DS variant, which is intended for portraiture, while RF 85mm f / 1.2L USM DS suffix indicates the presence of a defocus smoothing feature, so it wants to be made available. Meanwhile, those keen on landscapes, architecture and any other wide-angle applications want to be happy to know that at RF 15- 35mm f / 2.8L IS USM is set for release while RF 70-200mm f / 2.8L IS USM intends to provide sports, nature and event photographers with a suitable telephoto working range. Canon has also released a roadmap (above) that looks like the lens system looks so far. As it is fairly typical for such an announcement, there's no word on exactly when these lenses will be available, nor are they there it's encouraging to see the line will be cater for a much wider range of users and applications over the next year.